Do you have questian about the skitest? Do you want to know the influence of your weight on the choice of the perfect ski? Read the FAQs. Does my weight affect my choice of ski? Yes, weight does have an effect on ski choice. As a rule of thumb, the length of the ski should increase in proportion to the skier’s weight. However, the choice of model should also depend on a skier’s strength. If a person is overweight, the ski should be 5 cm (2 inches) longer than for people with regular weight. Why is your ski test especially objective? For many reasons: first, we conduct a long-term test for four weeks. Skis can only be tested in all conditions if the test is long-term. 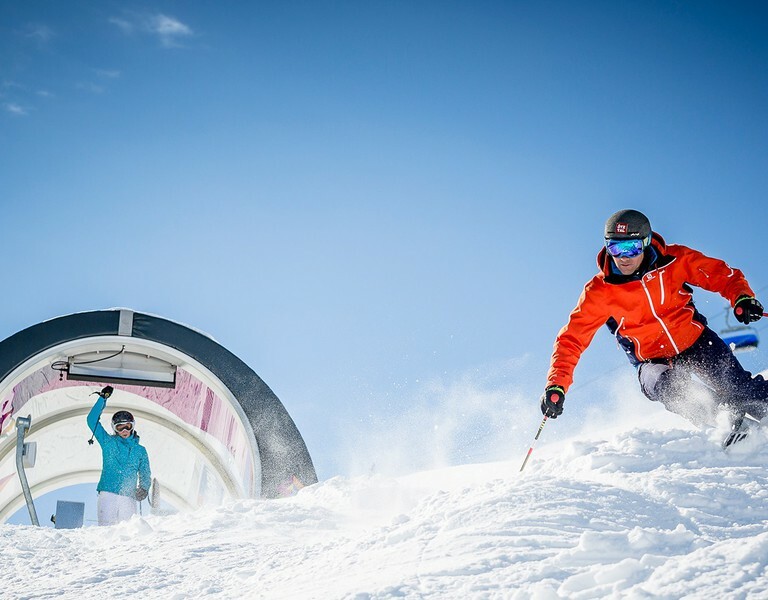 Second, a total of 60 experienced skiing instructors participate in our test team. Third, scientific methods were developed in collaboration with Innsbruck University to determine the design, procedure and monitoring of the test. Fourth, a uniform tuning of the skis guarantees the test’s objectivity.